Since the earliest days of civilization, flags have been used to announce the identity of households, kingdoms, empires and even singular ideals. You don’t have to be a vexillologist (yes, I had to look that up) to enjoy the study of flags. Some are just visually interesting. 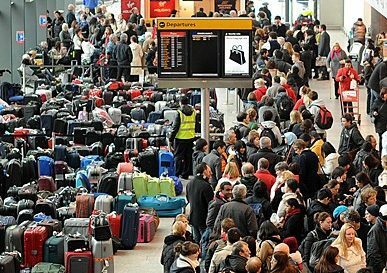 As passionate travelers we’ve compiled a few of our favorites, and a couple perhaps not so great designs. Isle of Man: It’s almost a little creepy, but it’s still a creative design. The three legged symbol is known as the Manx and was once used by ancient Mycenaeans and Lycians. Adopted by the Isle of Man in the 1930’s, to most people it represents one of the more famous motorcycle events in the world, the Isle of Man TT. Sicily uses a very similar design, but significantly upped the weird factor by adding a face in the center of the three legs. 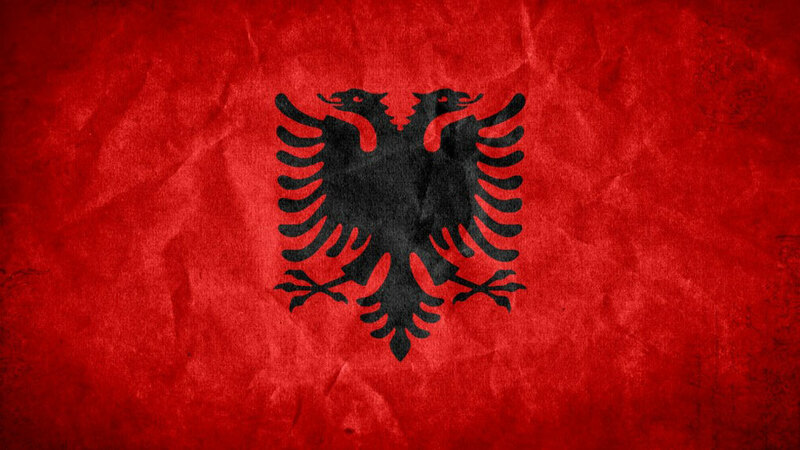 Albania: Like a very vivid Rorschach test, this two-headed eagle is a symbol borrowed from the Byzantine Empire making it one of the more ancient designs still in use today. As is often the case, the elements to this flag have changed with the political influences over the region. The eagles were adorned with crowns during King Zog’s era. A star was also added during the years of communism. 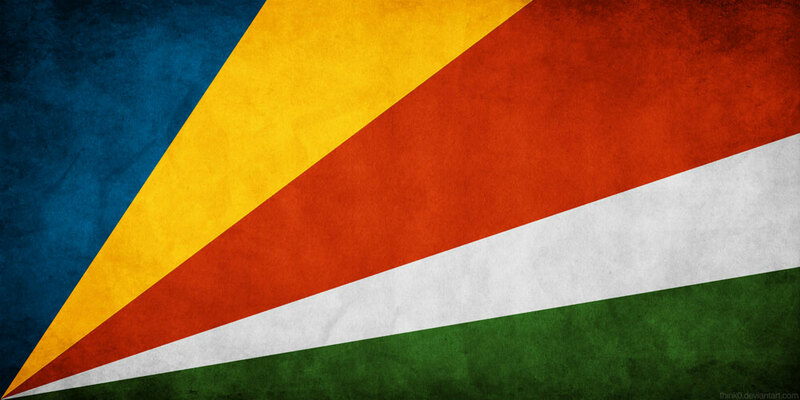 Seychelles: I am almost certain I saw this same graphic painted on a custom panel van in the 1980s. At any rate, good on them for finding an alternative to stripes. The defined interpretation of the design is more creative than the actual visual. The left to right design is supposed to represent the country’s growing importance in the world. The green represents the lush land, the yellow the sun, the blue the sky. Okay, it’s not really very original, but it is striking. 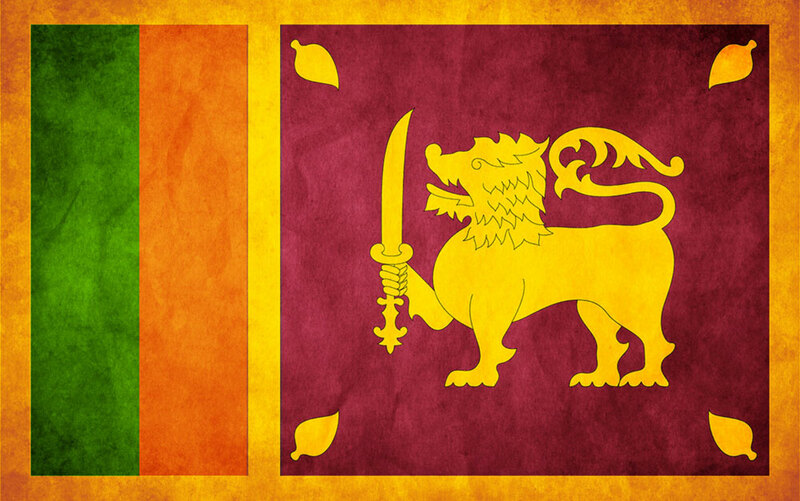 Sri Lanka: A lion with a sword? Ya, that’s pretty cool. Adopted in 1950, the design elements fo this flag were carefully chosen to reflect the dynamic ethnicity in Sri Lanka. The green banner represents Sri Lankan Moors and the orange banner denotes the country’s population of Tamils. The lion, a symbol of the Sinhalese also represents the bravery of the country. Turkmenistan: This is a new flag, having just been adopted in 2001. 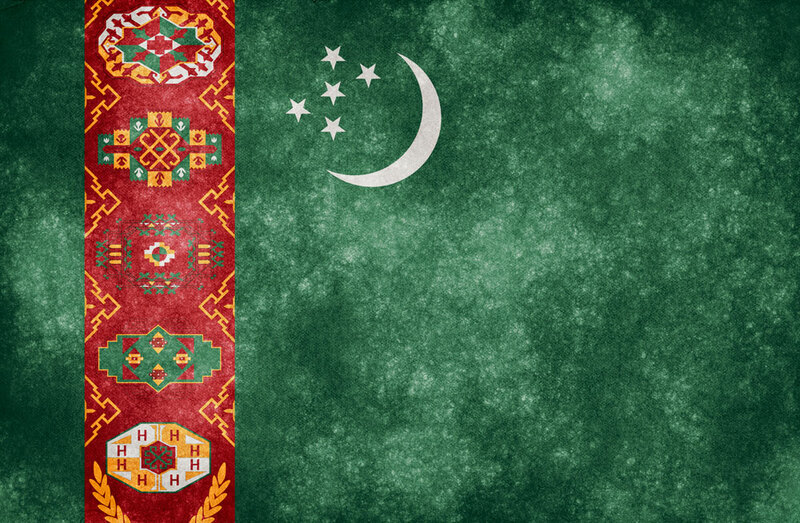 The ornate vertical panel on this flag is seemingly plucked from the artistic culture of Turkmenistan. It’s a bold statement with a purpose. Each of the five carpet inspired elements of the inset banner represent the five major tribes of the country. 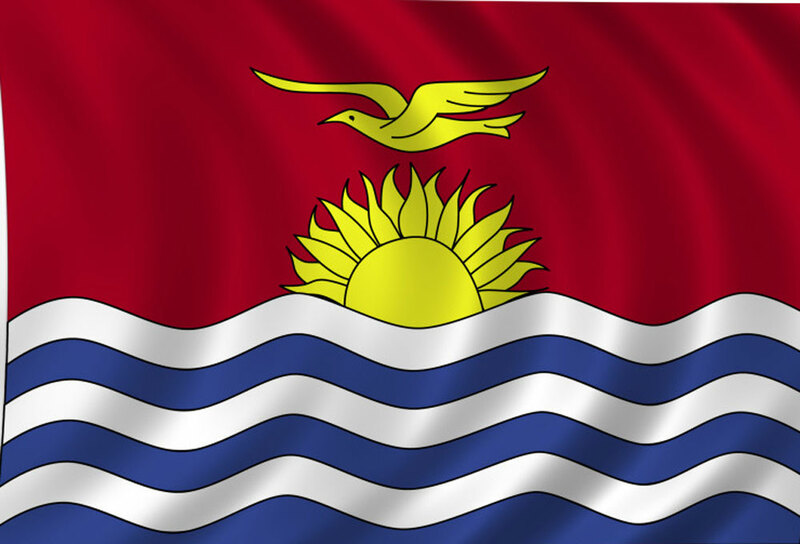 Kiribati: This is one of the more visually striking flags to ever adorn a flagpole. Representing the island nation of Kiribati in the Pacific Ocean, this flag imparts the feeling of standing on a beach on a tiny atoll looking out over a vast ocean. 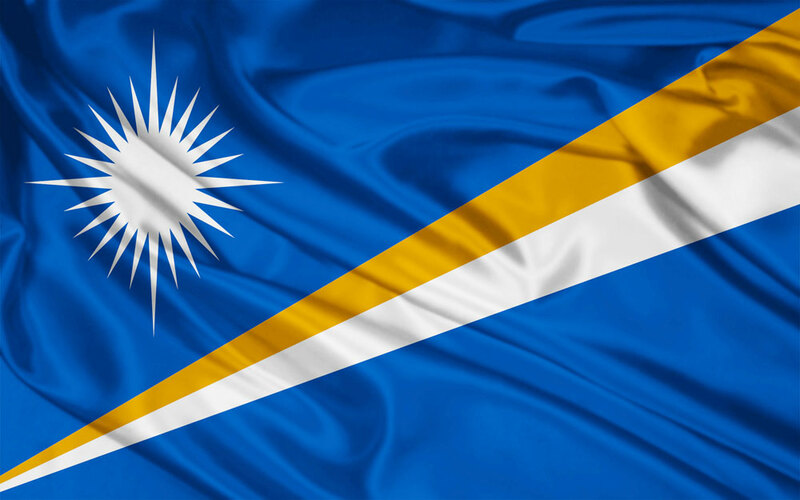 Marshall Islands: Again, pretty sure this would look good on a 1980s panel van, not to minimize a great design. In this flag, the 24-point star represents the 24 electoral districts of this country. The bold diagnal element represents the equator, with the two colors paying homage to the day and nigh cycle. The blue is an obvious referrence to the expanse of ocean around the Marshall Islands. 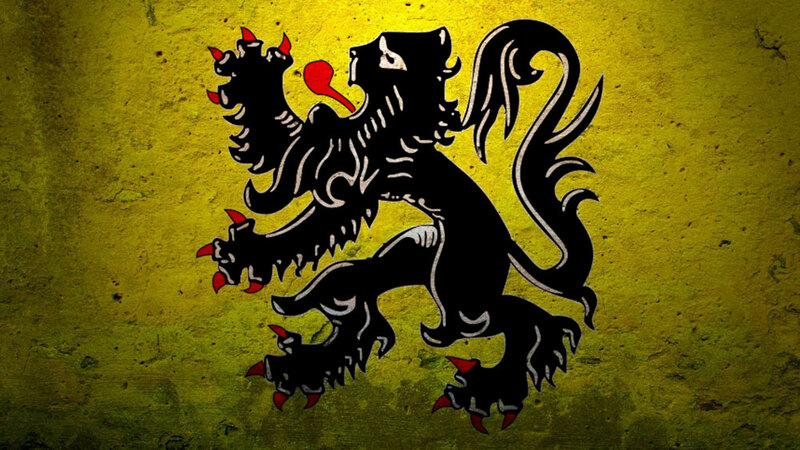 Flanders: It’s a region of Belgium and not a sovereign nation, but wave this flag over the roads of Flanders, and as if by magic it will conjure up a bike race complete with rowdy fans lubed with gratuitous quantities of excellent beer. 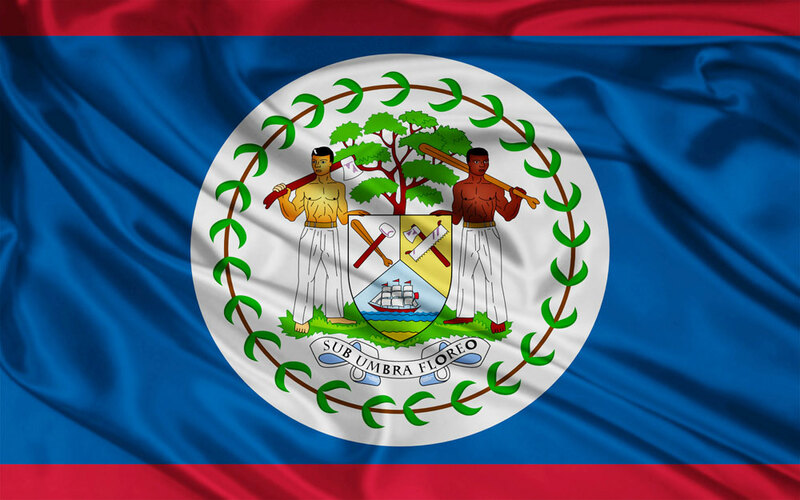 Belize: There’s so much going on with this flag, the reverse side should have captions. I also bet school kids across Belize moan when they have to draw a picture of this flag. The only national flag to depict humans as a central design element, the overall theme of the artwork conveys the country’s long history in forestry. There are ample other references to the country’s rich history embedded in the artwork as well. 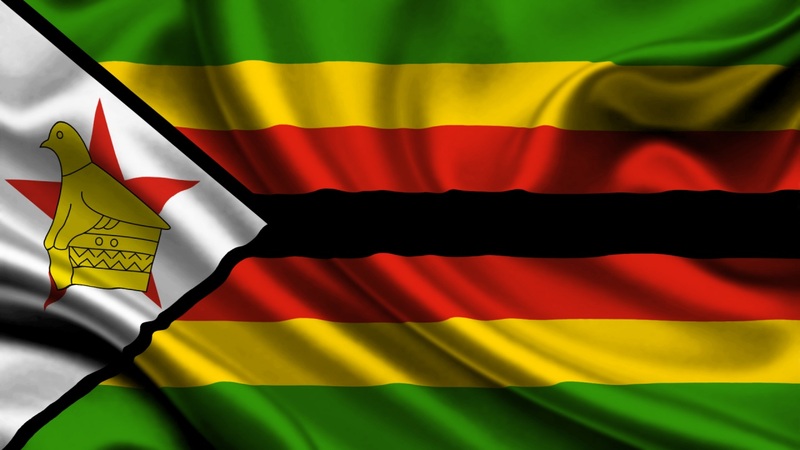 Zimbabwe: The colors of this flag are uniquely African. Bold, and unmistakeable, the inclusion of the Marxist star and the soapstone bird, a relic found at the site of Great Zimbabwe harken to this country’s dynamic past. 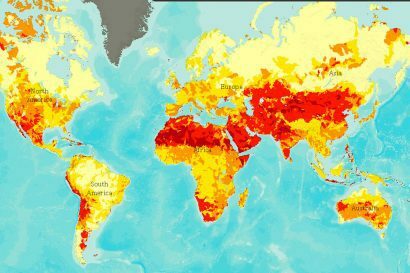 It’s a visual history compiled in a striking graphic. 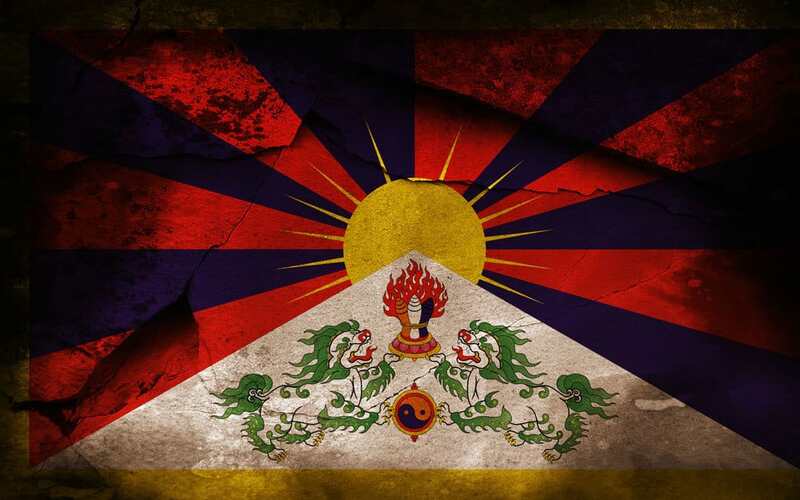 Tibet: Also known as the “Snow Lion Flag,” this is quite possibly the most beautiful and interesting flag in the world. 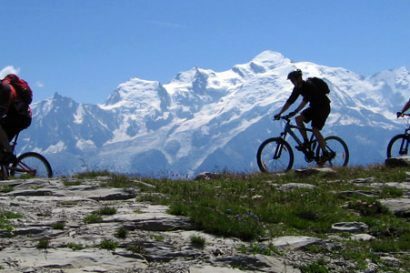 First introduced by the 13th Dalai Lama in 1912, it was used by the Tibetan military. Originally designed by a Japanese priest, the primary design elements mirrored those used by the Japanese military with the intension of conveying a strong sense of fortitude and might. It now represents Tibet’s struggle for independence. 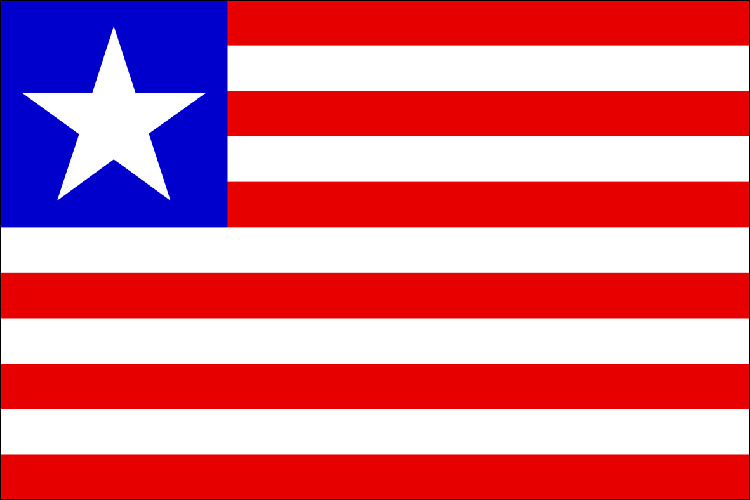 Liberia: Nope, that is not the American flag. If you look really close you’ll notice they removed 49 stars. It sure saves on stitching. While not the most creative flag, it is a nice homage to our great flag. Libya (1977-2011): Libya has had a lot on their plate in the last century so it’s easy to forgive them for not spending time on their flag, but geesh. Green on green only works if you’re starting a NASCAR race.